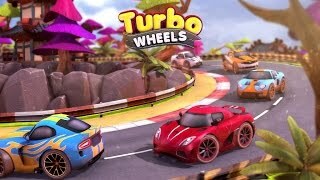 Turbo Wheels is a graphically intensive 3D game, and although it runs well on many devices, we recommend iPad 3 & higher, iPad Mini 2 & higher, iPhone 5 & higher. Completely new... 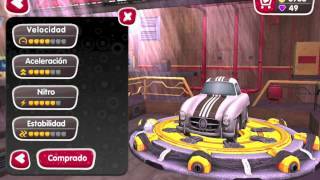 Completely redesigned... #1 mini cars racing game!! !